Serving the Greater East Bay Communities Since 2005. Our highly experienced team – with backgrounds in real estate management, sales, financing, development, and construction – constantly pursue the highest standards of customer service, all delivered with a human touch. We commit to always being at your side with 24/7 access, offering innovative technology systems and vendors you can trust. 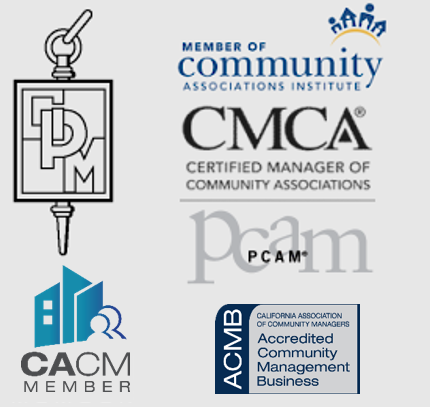 As your HOA partner, our associates are proud to be an integral part of your community. It is a great honor to serve you, and our greatest responsibility. For in everything we do, your success is our focus! 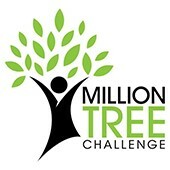 OUR SUPPORT FOR THE MILLION TREE INITIATIVE! For every new HOA client that signs on with us, we'll plant a new 15-gallon tree (variety and location of that client's choosing) in support of the Million Tree Challenge. This on-going environmental initiative aims to increase the urban forest within our cities through the planting of one-million trees, thereby reducing carbon dioxide in our air while combating the adverse effects of global warming. Please join us in this challenge to plant one-million trees throughout the San Francisco Bay Area—just one more reason to choose Matrix Association Management to handle your HOA. The Better Business Bureau (BBB) is one of the largest and most respected independent business review organizations in North America, and they have awarded our company with their highest rating (A+) – a true testament to our business’s success and longevity, our ethical and fair practices, and our commitment of quality to our customers. All of us here at Matrix Association Management are honored and humbled by this acknowledgement. If you need hard copies of community specific documents for a closing or any other reason, click the Order Documents button below to link to a form where you can place your order. We would love an opportunity to earn your business. Fill out this short form and we will contact you promptly to get all the information we need to prepare an accurate quote for managing your community. Conveniently check your account balance and make association dues payments using our secure payment portal. Just login and click on the Pay Your Account link in the lower right of the interface. All association documents for Matrix managed communities can be found here. Just login to the the secure portal and click the blue Documents tab. All Maintenance Service Requests can be submitted and tracked online. Just login to our secure portal and click on the Maintenance tab or button. You will find infomation on how to contact any of our locations here. Or simply fill out a short contact form and someone from Matrix will respond promptly. © 2017 Matrix Association Management. All rights reserved.